The asset manager behind the UAE’s second listed real estate investment trust (reit) expects more to follow. These include the US$200 million Arabian Real Estate Investment Trust, set up in 2006 by HSBC and Daman, the original Emirates Reit vehicle which was established in 2010 by Dubai Islamic Bank and Dubai Properties and the original ENBD Reit, which was set up as a Jersey- based open-ended real estate fund in 2005. Unlisted reits also operate in Kuwait and Bahrain. Last year the Saudi Arabian government passed new rules allowing reits to be traded on the Tadawul and paving the way for two new reits to be listed there – the 500 million Saudi riyals (Dh489.6m) Riyad Reit and the 118m riyals Al Jazeira Reit. Under the new rules, Saudi reits are allowed to invest up to 25 per cent of their total asset value in properties outside the kingdom. 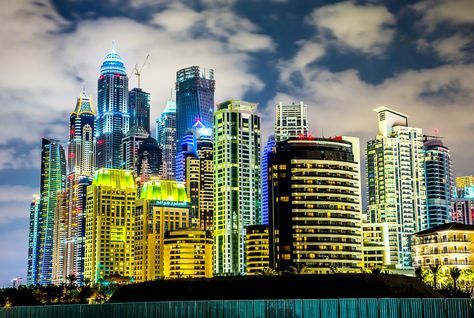 According to NBC Capital, the listed two reits apiece in the UAE and Saudi Arabia compares with 241 in the US, 57 in Japan, 48 in Australia, 31 in France, 43 in the UK, 47 in Canada and 41 in Singapore.